To heck with pesky, biting, swarming, buzzing bugs. 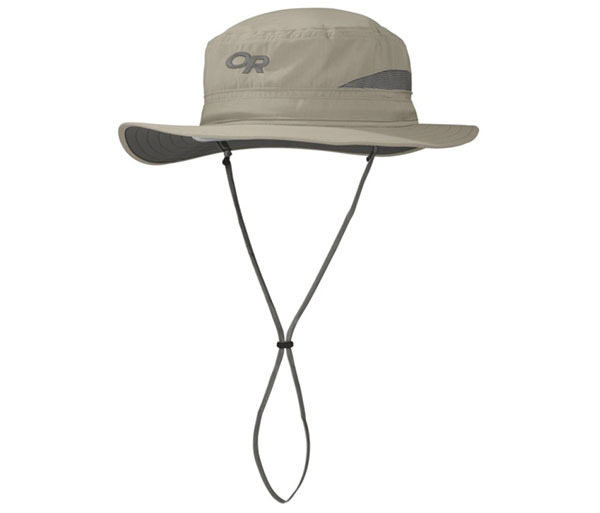 The Bug-Out Brim Hat by Outdoor Research is treated with Insect Shield; and helps protect against mosquitos, ticks, and other biting insects. A wide brim, mesh vents and lightweight UPF 50+ fabric keeps you covered and cool on adventures in hot climates.